President Trump’s nuclear summit with North Korean leader Kim Jong Un could still happen on June 12. The POTUS announced on Friday that he hasn’t taken any cards off the table. “We’ll see what happens. It could even be the 12th,” Trump said while leaving the White House to visit the U.S. Naval Academy to deliver a commencement address. On Thursday night North Korea’s leaders said they were still willing to meet. “We reiterate to the U.S. that there is a willingness to sit down at any time, in any way, to solve the problem,” a top North Korean official said. Speaking of the statement released by North Korea, Trump said it was a “very nice statement” before reiterating that the U.S. is still engaged in talks with the country’s officials. It has been a few tumultuous days for the Trump administration. North Korean officials threatened nuclear war if the President attempted to denuclearize the country while simultaneously scrapping a nuclear bomb test site which was already in disrepair. 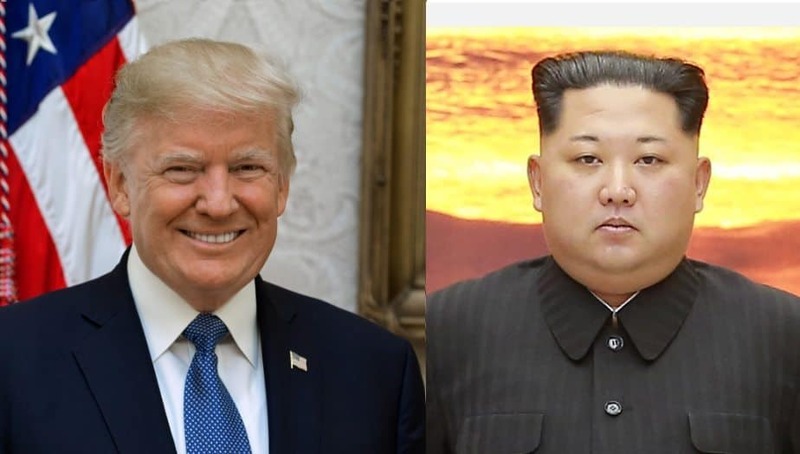 In his original letter to Kim Jong Un, President Trump said North Korea’s “open hostility” towards the United States forced an end to their potential meeting. A senior White House official on Thursday said North Korea cut off contact with the U.S. regarding planning and logistics for the summit. “June 12 is in 10 minutes,” the official said.